If you’re interested in photography or filmmaking, you’ve come to the right place. 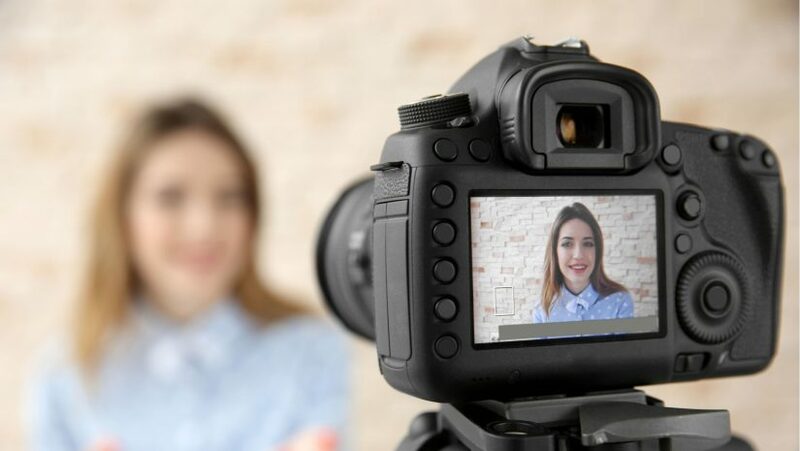 Simply continue reading to discover how to use a few different types of camera and video camera equipment, to produce high-quality results. If you’ve never heard of the term action dolly, it refers to a four-wheel film dolly, which usually boasts a bungee cam attachment, a tripod holder and a steady cam post. While it’s unusual to see amateur filmmakers use an action dolly, they are frequently used by most high profile TV studios and film studios. Although as action dollys are more affordable than they used to be, it’s slowly becoming more commonplace more amateur video producers to purchase their own action dollys. What are some of the uses of an action dolly? An action dolly’s steady cam post is usually used to shoot low camera angles. Such as shots of an individual’s lower legs walking down the street or of an animal’s point of view as it looks up at a human whose walking past. Instead of using the same lens to shoot different types of footage, you’ll be able to shoot a far higher quality of video if you get into the habit of swapping out your camera’s lenses. In order to be able to show different camera angles and viewpoints more effectively. As an example, if you plan on shooting a wide angle shot, it’s well worth placing a 37mm wide angle lens onto your chosen camera. Which will allow you to capture video footage which boasts plenty of depth. Remember, that if you’re ever in doubt, you can never go wrong opting for a 37mm lens if you plan on shooting wide angle shots. Just remember that if you want to follow up filming a wide angle shot with a close-up shot, that you’ll need to take off your wide angle lens in favor of putting a more appropriate lens on your camera. As it’s lazy and ineffective to try and get away with using the wrong lens on your camera for a shot. Hopefully, after reading the two tips listed above, you now feel more confident about using camera and video camera equipment!